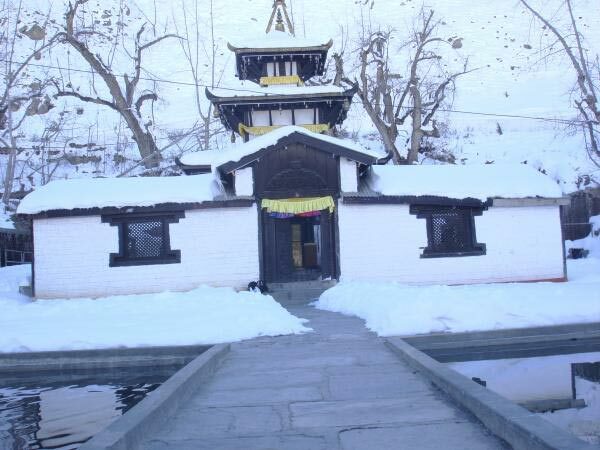 Indonepal Kakaji Travels arranges your rendezvous with serenity by offering one of a kind Buddhist Pilgrimage Tours. 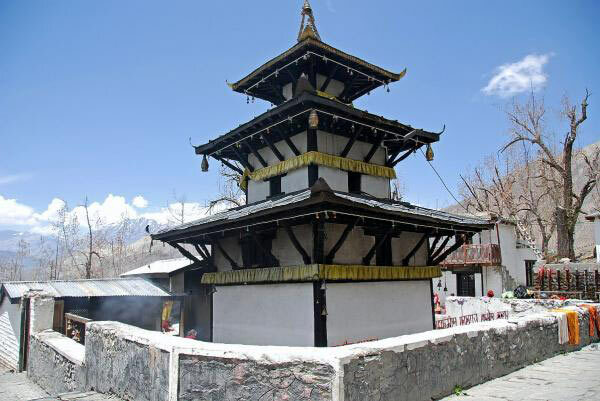 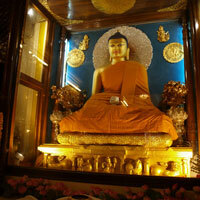 With us, the Buddhist devotees can explore the major Buddhist sites of India and Nepal viz. 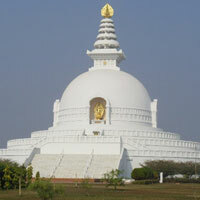 Lumbini, Bodh Gaya, Sarnath, Kushinagar. 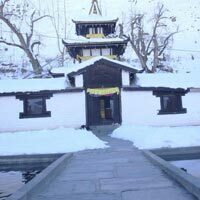 Our multiple Buddhist Pilgrimage Tour packages with different itineraries facilitate you to draw the tour layout as per your convenience and choice. 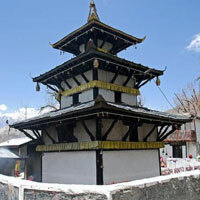 We emphasize on keeping you away from all hassles, while giving you such a comfort that will perk up your pilgrimage. 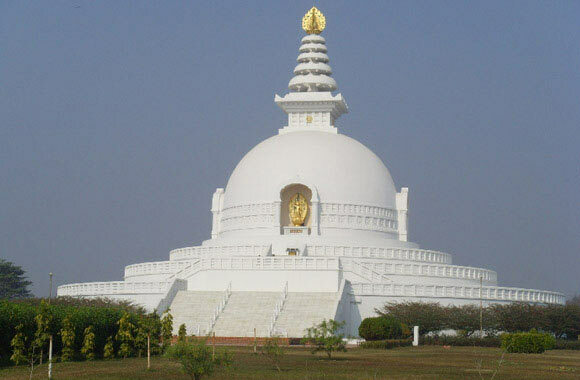 Our Buddhist Pilgrimage Tour Packages are competitively tailored, so you donâ��t need to worry even a bit for service and charges.